Comments on Google Search Results - Good Idea or Not? An official Google document has quietly announced that users can leave comments on Google search results. Feedback on web pages can make a positive impact. Opinions on an article can help searchers choose the best result for themselves and also help Google to understand which results to prioritise and rank higher. It can also provide insight to help content creators make improvements. On the other hand, allowing comments on Google search results can take a turn for the worse. Something as simple as a typo or a statement that was made in the heat of the moment can generate a lot of negativity. Soon the comments section ends up flooded with angry opinions or harsh trolling. For a business, this can change a once friendly environment into a sea of trouble, where you have to very carefully respond to every individually comment quickly, passively and not make any wrong moves. Ultimately, you’re on the losing side. This is a big reason as to why most digital content publishers will disable commenting on their posts. It’s a deep hole to climb out of and many argue that it simply isn’t worth it. However, what this does is just move the negative comments and toxic conversations onto another platform: Usually social media. 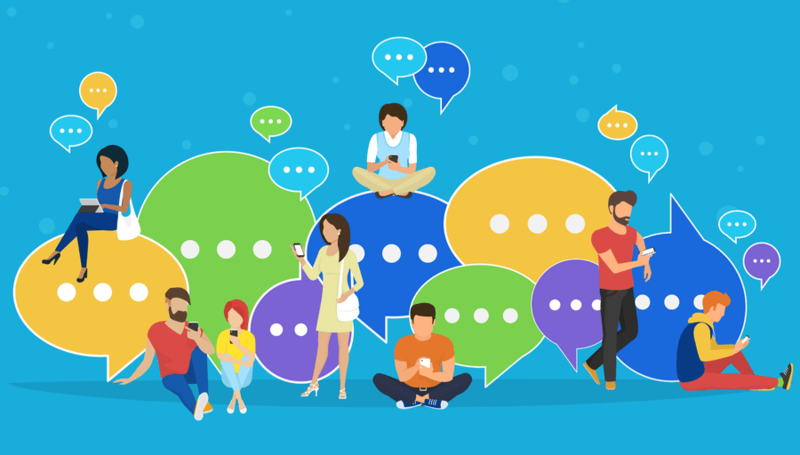 Whilst avoiding on-page negativity has its benefits, some publishers will argue that disabling comments is a bad SEO tactic and takes away from user experience. Let’s face it: Many blogs are written in a conversational style (this one included), so surely that requires comments to be enabled as the writing style is asking for a discussion? On top of that, if we’re producing content that our demographic wants to read or see, we shouldn’t fear the comments section becoming a negative environment. Right? Here’s the important question: Is Google ready for this? An article from Search Engine Journal believes they are, and I can understand why. The biggest thing for me is that people can be warned about poor-quality or irrelevant content before clicking a link if there are comments that say so. Likewise, positive comments on Google search results which explain how helpful the web page was can help to direct people to the best and most helpful content. In turn, this helps Google to rank the best content at the top and push the irrelevant results down. Furthermore, you can also rate people’s comments, similar to how you can Like a comment somebody has left on Facebook. It allows the relevant and helpful comments to be noticed. However, it should be noted that Google has yet to explain how the comments rating system will work. It is unknown if it’ll be as simple as one Like option akin to Facebook, or if there will be more to it. An additional commenting feature on Google will allow users to share their thoughts on live sporting events. These are to be known as Contributions. You will be able to see all of your comments and contributions via the aptly-named page: Your Contributions. What this means is that every comment you post is public. No matter what, it will be associated with your Google name on your About Me page. I’m very happy about this, as it will hopefully act as a bit of a deterrent for potential trollers. As a result, businesses shouldn’t need to worry too much about their competitors spamming with vast quantities of negative comments. That strategy goes out of the window as everybody will know who left those comments. Lastly, this is Google at the end of the day. So I think we can all safely believe that comments will be monitored for spammy practices. If not straight away, it will happen eventually. Who knows, maybe leaving spammy comments will result in hefty search ranking penalties? 3. Click the More button. 5. Click Add a Public Comment. 2. Search for the sports event you commented on. 5. Next to your comment, click More. 5a. Click on Commentators or Viewers to choose a person’s comments to read. 5b. Click on All Comments or Top Comments to choose specific comments to read.